Click to check out our products! 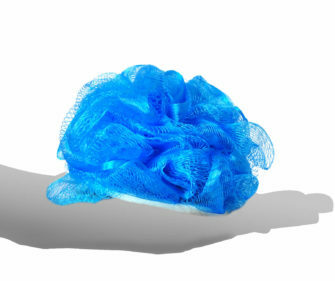 Loofah and Pouf Back Scrubbers. 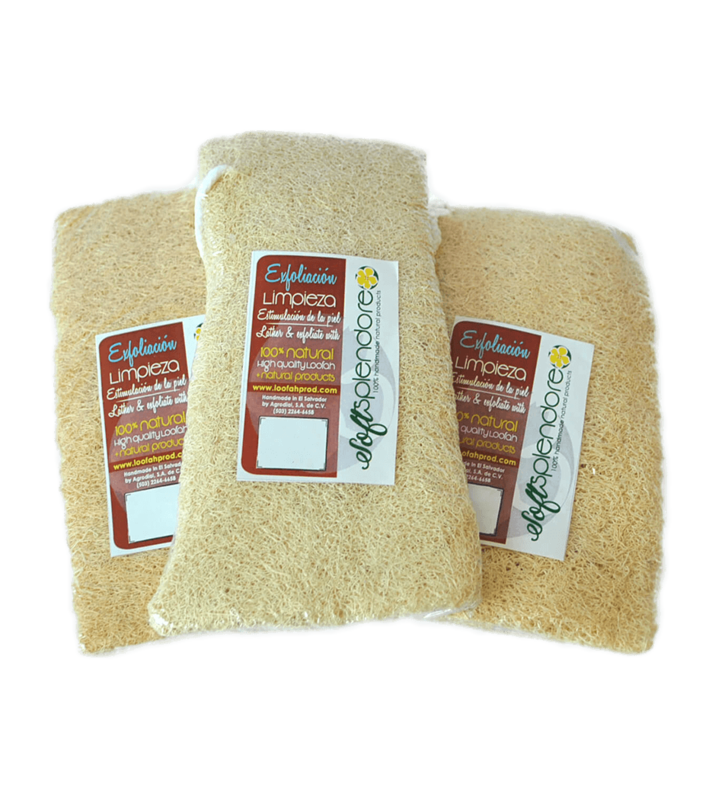 The exfoliating action leaves your skin feeling the cleanest and tightest it could possibly be. 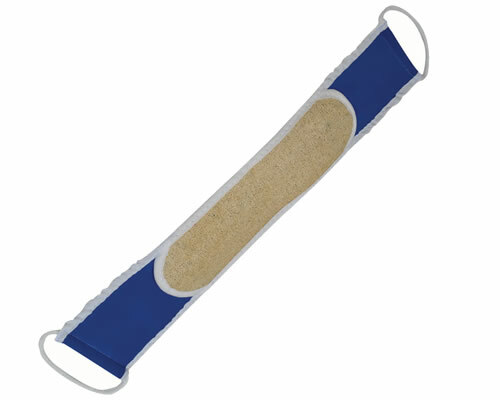 Scrubbing your back with our products, is going to be an incredibly pleasurable experience. 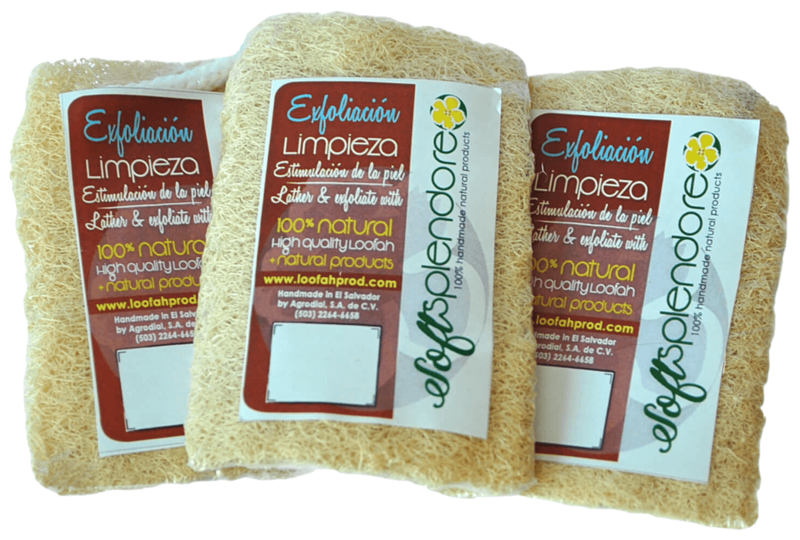 Our fair trade Loofah is natural and eco friendly. 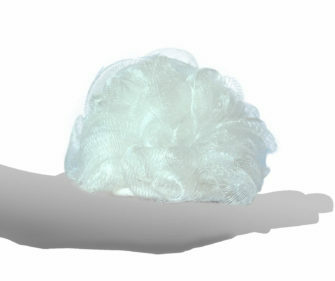 Our nice mesh exfoliating bath sponge shower pouf, Easy to clean and quick to dry, it will glide smoothly and would not scratch your skin. 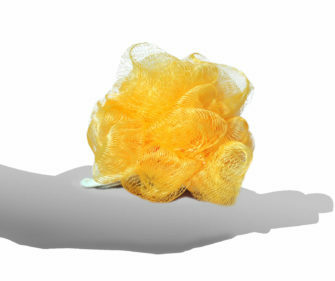 Mesh Pouf Bath Sponge will make your shower gels and soaps last longer, and keep skin healthier with daily exfoliating using a classic mesh sponge. Just rub on your favorite soap or apply bath or shower gel for a luxurious, longer lasting lather. Pouf is approximately 5″ in diameter with a loop for hanging. 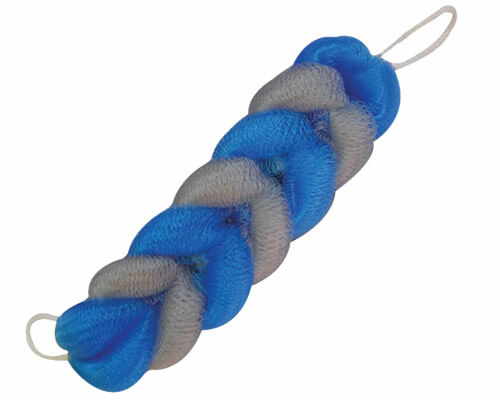 Rinse thoroughly after use and hang to dry. 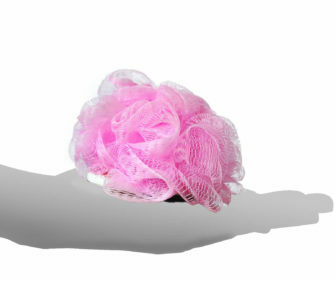 Health Benefits of Scrubbing With a Loofah. Removing dead skin cells not only improves the look of your skin, it also sweeps away places where bacteria and soil could collect. 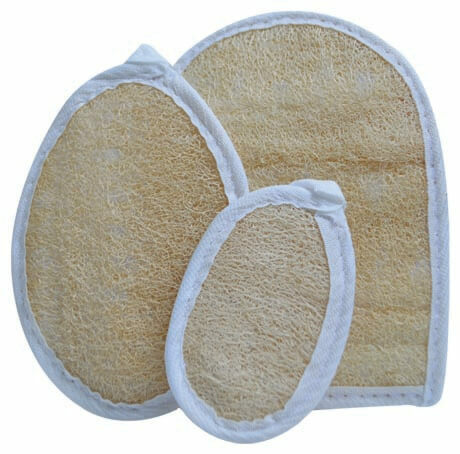 Any friction on your skin increases localized blood flow, stimulating increased circulation to areas that you scrub with it. 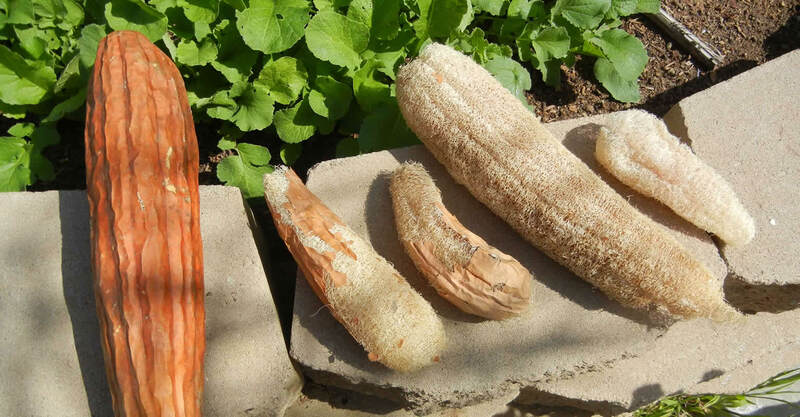 The Loofah sponge is biodegradable so you can make sure that it will not cause any damage to the environment as well as to your skin. 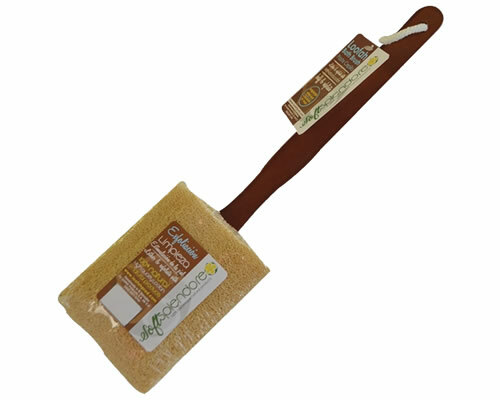 You have nothing to fear since the Loofah sponge is well crafted from natural and organic ingredients. Do you have any questions or wholesale inquiries?